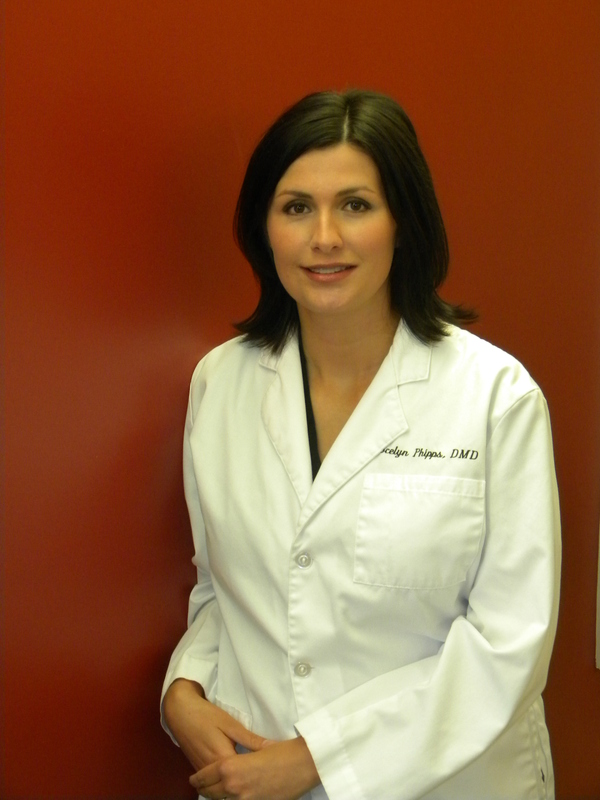 We are dedicated to providing you personalized and specialized care with the goal of achieving your ultimate smile. This combination of friendliness, experience, and the latest technology enables us to create individual and wonderful solution for the simplest to the most complex dental cases. We aim to make your dental care convenient, efficient, and rewarding. 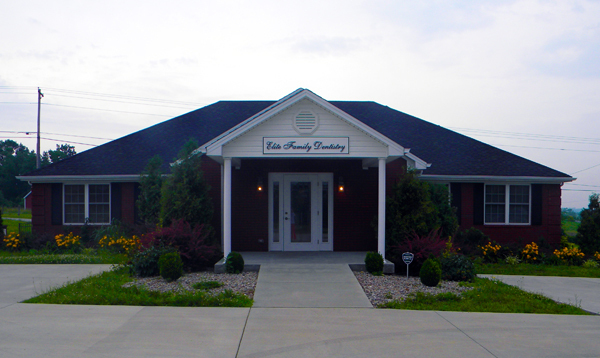 We invite you to come to our office and see for yourself how great your dental care can be!